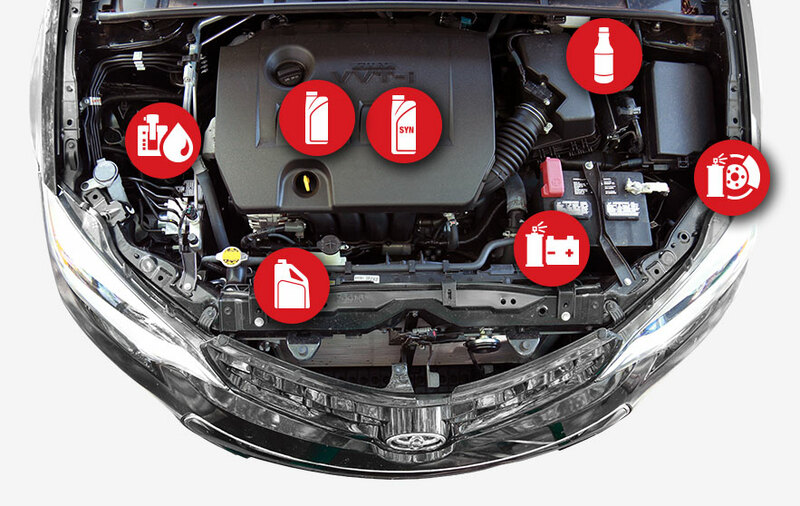 Taking care of your vehicle can be a lot of work. From knowing when to get your tires rotated to knowing what type of service fluid to use, it can be stressful. 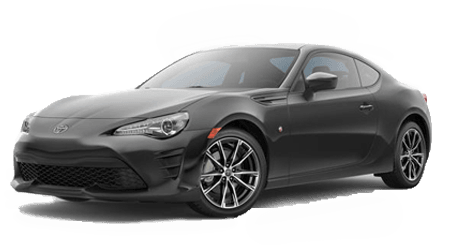 Because all of us at Ganley Toyota understand just how frustrating this can be, we have supplied the vital information that you may need to know when it comes to service fluids. With the information provided below, you have everything that you need to keep you moving. 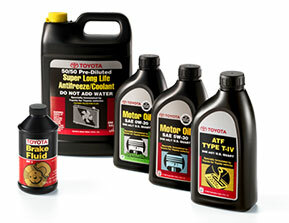 Should you ever need one of these service fluids or have any questions, make sure to stop by Ganley Toyota, where we offer great prices and specials on all service fluids. Our highly trained staff are more than happy to help and we look forward to serving customers from Canton, Cleveland and Cuyahoga Falls.